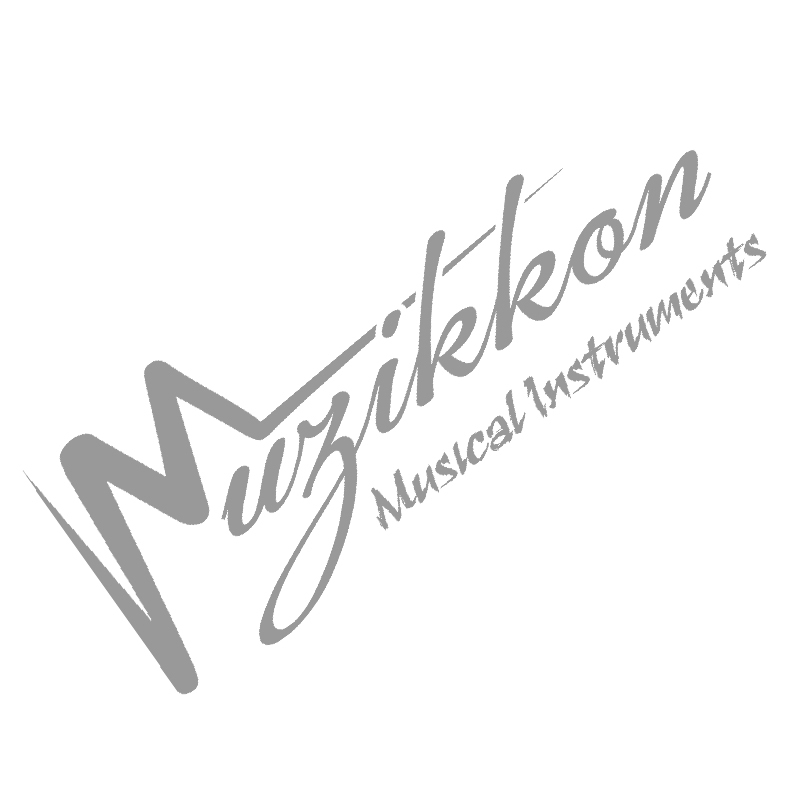 Muzikkon presents another sensational musical instrument from strong family of lute. Ukulele, also usually termed as Ukele is a form of lute and looks quite closer to modern day guitar. Ukele is generally composed of four gut strings along with Nylon ones. Here the pair of strings may be of six to eight. The sound effect is definitely different with addition and subtraction of each string. Originally, it a Hawaiian string instrument that was commonly consumed by music lovers in later of 19th century. From Portugal in a different shape it reached to Hawaii and Uukele or Ukele is one of the most sorted out musical instruments. You can make it all too good with easy adaptation of strings, and how to carry different sorts of things for the sake of keeping a blend of folk and modern music aside. If you are looking for Ukulele for Sale, you will not find better offerings that what Muzikkon brings you. We have a wide range of specialized Irish Ukulele instruments that are made and sold in Ireland. Have a look at our Lute Ukulele, Baroque Ukulele or the young learner special Panda Ukulele and we are sure you will find something that suits your taste. Whether you prefer the pro version Lute Ukulele with 6 strings or you want to start with the 4 string Baroque Ukulele, you will not be disappointed with the quality of our instruments. With the finest quality Ukulele for Sale in Dublin, Ireland, we offer our clients a detailed look at what they will be purchasing. Come visit our store now and we will demonstrate the true goodness of our Irish Ukulele Collection. The beautiful artistic designs and best in world sounds, Irish Ukulele collection from Muzikkon is just what you need to kick-start your music career with a right direction. Order from us online for UK and Europe shipping or get our brilliant Ukulele for Sale from our store, we will not let you down with the quality of our materials, sound output of our instruments or their long lasting characteristics at all.